Father’s Day is coming up in less than two weeks. For me, sorting through the insipid Hallmark greetings of ‘World’s Great Dad’ always caused a pit in the stomach. Full disclosure, I am not ‘close’ to my father. Truth be told, the only thing we have in common is curly hair. Seriously, that is about it. Since, this is only my second blog, I am not comfortable yet laying on the coach as you reach for your pen and note pad. I do have an amazing step dad and am grateful every day that my mom had the good sense to marry him! This time to ‘honour dad’ started me thinking about a few classical music fathers and the complicated dynamics between father and son. 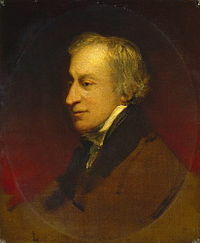 Samuel Wesley was father to Samuel Sebastian Wesley (the hymn writer and cleric). Like Mozart, dad was a child prodigy. Historical accounts relate that when he was 3 he could already play tunes. By 4, he knew Handel’s ‘Samson’ and at 5, the ‘Messiah’ was already memorized. He certainly cast a long shadow. 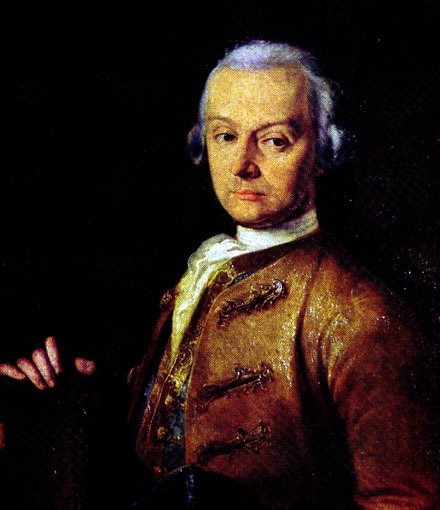 His son, Samuel Sebastian (named after Johann Sebastian Bach) was a greatly respected organist, choirmaster and composer but he had a tragic flaw. It was his personality, or lack of. In the preface of Samuel Sebastian’s 1845 book, ‘Selection of Psalm Tunes’ he goes on a diatribe on the need for reform in Cathedral music and the flaws of the clergy. Church officials had his number and laid down the ground rules in his contracts. He accused rivals of greasing the wheel when applying for positions but he wasn’t above bribing a critic or two for a favourable review. Stay tuned for Johann Sebastian Bach and his sons! To all the men who have stepped up to the plate as mentor, father, teacher, caregiver, Happy Father’s Day.